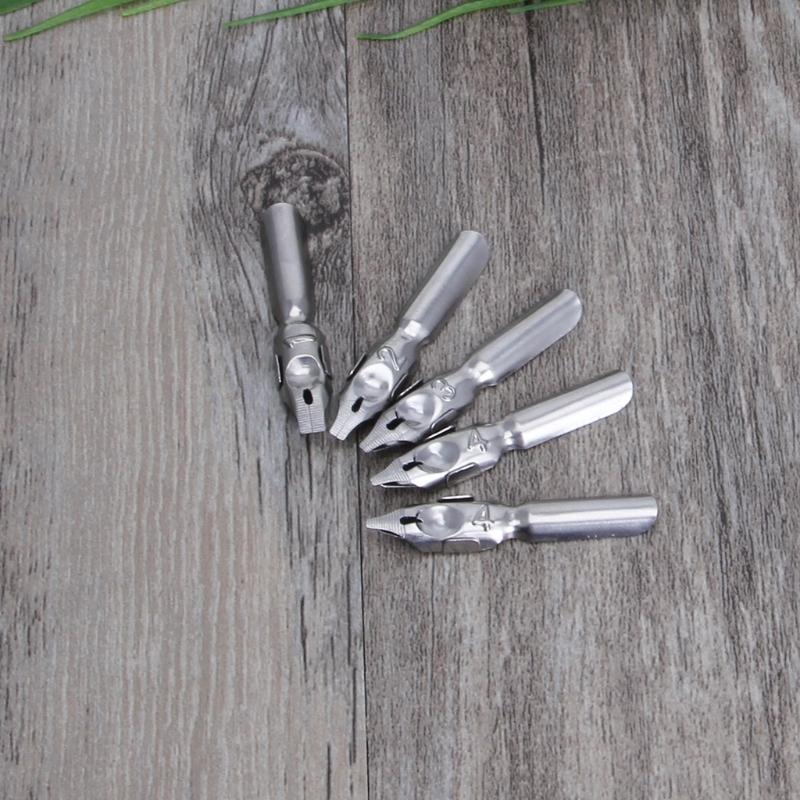 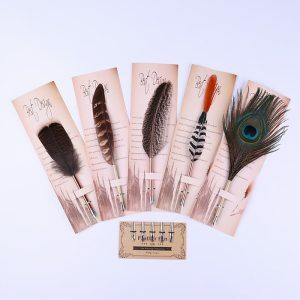 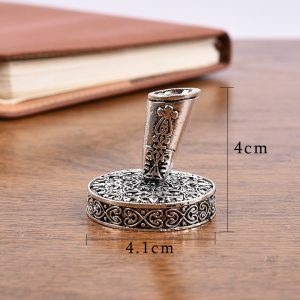 ✒Perfect for lettering, calligraphy, poster making, cartooning, sketching, mapping. 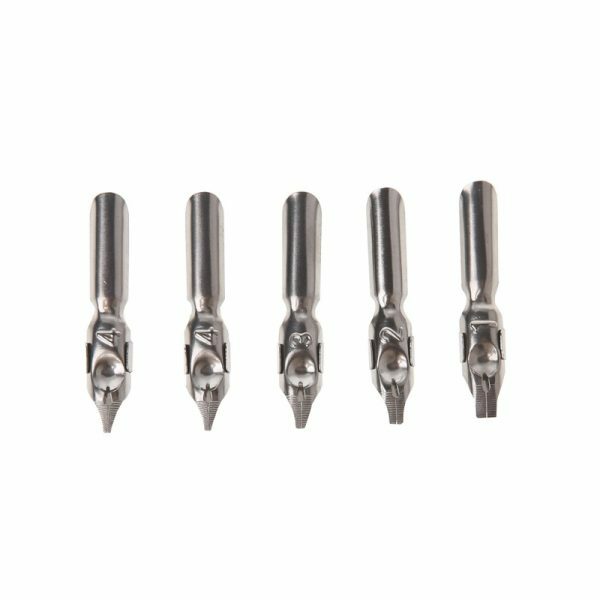 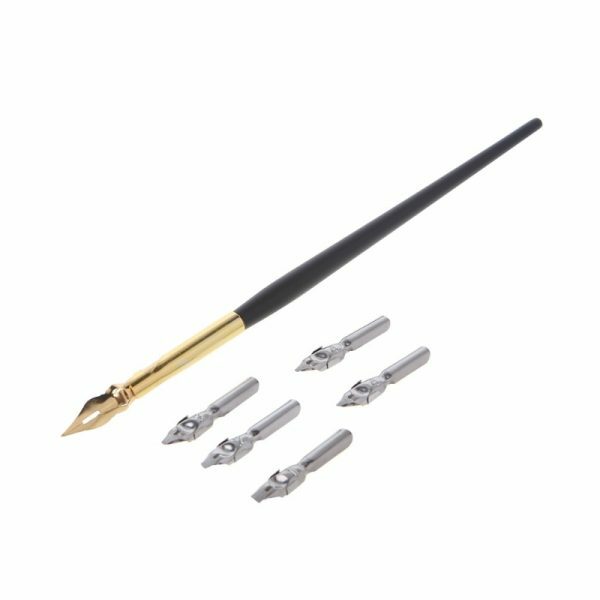 ✒Can be used with 5 different nibs for your various needs. 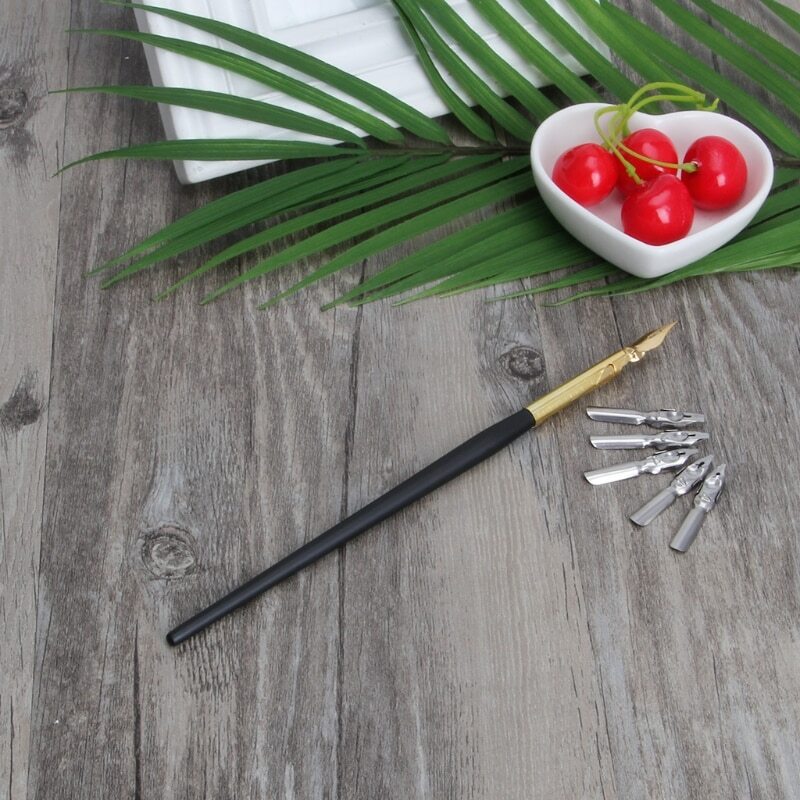 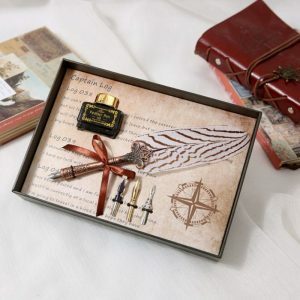 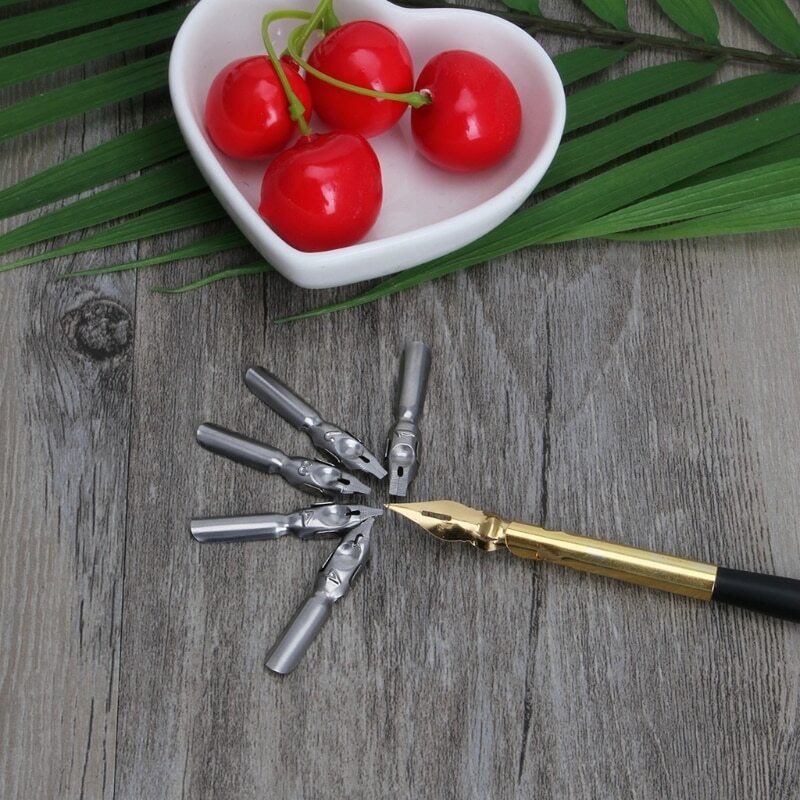 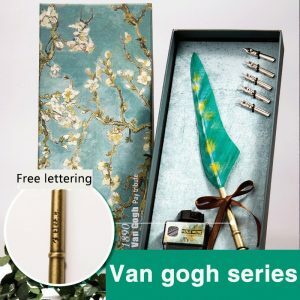 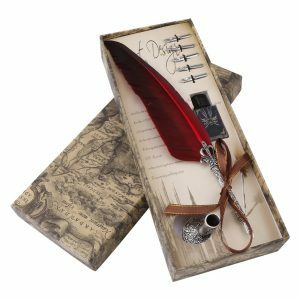 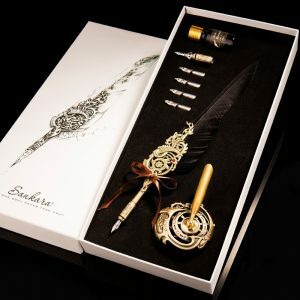 ✒Develop your calligraphy skills and express your ideas through beautiful penmanship with this Dip Pen Set that are perfect for beginners.